We at AcreTrader are borderline obsessed with farmland investing. Along with steady income from cash leases and rising land prices, there are countless other reasons to consider investing in farmland and holding it as a long-term investment. Underlying this belief, however, is an important consideration: for every buyer there must be a seller. If farmland is such a great asset, why would someone ever sell it? Are buyers taking advantage of owners who should not be selling? No! There are many good reasons to sell land. Beyond circumstantial reasons, there are several financial incentives and structural benefits that lead people to sell farmland when the time is right for them. The first and most obvious is the right price. There are times when a piece of land is just worth more to a buyer than it is to a seller. If this is the case, then why wouldn't a landowner sell their asset? 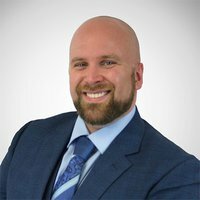 Sometimes a seller just wants to realize their gains in asset appreciation or trade land for cash to invest in another opportunity. For example, a landowner may find a desirable property and want to sell out of one piece of land to invest in the new one. Often farm owners have equity built up in one property that they would rather invest in a piece of land that is larger than the one they have, a piece of land that is in a more suitable location, or a particular piece of land they have long sought for personal reasons. They will then sell their original property and use the proceeds to fund the purchase of the next one. Other reasons to sell land may be structural. For instance, there are times when land has been passed down through multiple generations and there are as many as 40 or 50 owners. A family that big may not be interested in personally handling the management of an asset for the return they get on it. Or one of those family members may want to buy the land from the rest. Problems arise when there are many owners without a defined plan for management. Often, it can be better to sell a property rather than trying to align ownership interests among a large group of people. Another structural issue occurs when a land owner buys a farm with several large tracts of land and a small satellite tract. The owner may want to keep the larger tracts but not want the smaller one. This situation provides a great opportunity for farmers in the area, as well as strategic investors, to gain a valuable asset while solving a problem for someone else. Specified holding periods can be another structural reason for land sale. When a farmland investment fund is formed, it has a limited timeline and must sell the land it owns in order to give money back to investors. In these cases, farmland funds may sell to a competitive fund, to friends in the industry, or even to the next in their series of funds. AcreTrader works with landowners selling farmland for all kinds of reasons. 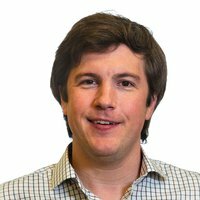 We understand that transactions can be complicated, and we are unique in that we can allow for more flexible ownership structures. We also often find sellers with nonstandard property types that may fit our investors' needs better than their own. Farmland investors are fortunate to be in an industry where all parties in a transaction have the opportunity to make money. With appropriate holding periods and a fair purchase price, land has performed very well over time. This allows AcreTrader and our investors to be great partners for people who know it is the right time to sell their land. 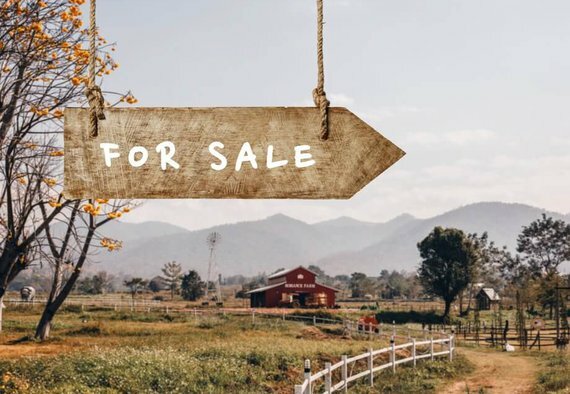 If you are thinking of selling your land, check out our series called How to Sell a Farm or give us a call to discuss your situation.